Watched the match last night. Was totally impressed by how Liverpool played until the end. I'd have to admit, I was worried Roma were going to close the gap even further. However, weve got a good 3-0 lead even if Roma do have 2 away goals. Hopefully the pressure of being away from home won't get to the players and if we can get a couple of away goals of our own, that'll further bridge the gap for Roma to beat us. I feel we were so close to being about 8-0, especially with the 2 sitters Sadio Mane missed in the first half. 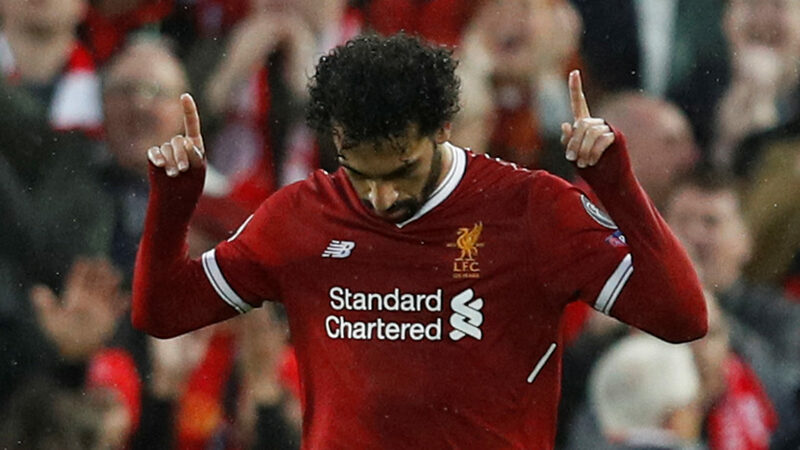 There were great goals from future LFC legend Mo Salah. And nothing to take away from magnificent goals from Firmino and Mane too. Hopefully we'll be making it to the Champions League final against Real Madrid or Bayern Munich. Let's hope Liverpool will be the ones lifting the cup. As the last English team in the CL, I hope all of England is cheering them on, even rival supporters. Maybe next year we'll be taking the PL by storm even more too! What's your predictions for final score after the second leg? I'm going with 4-7 agg, but I think we'll be through to the final.